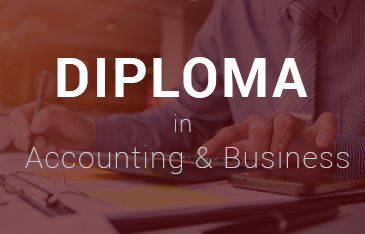 Diploma in Accounting and Business provides a starting point for those who wish to pursue a career in accounting and finance. 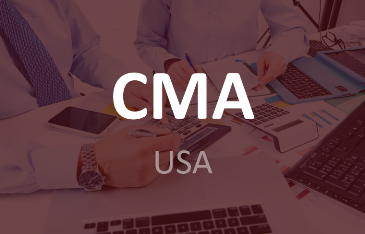 It gives a strong accounting foundation which is necessary for the candidates aspiring to become professional accountants. 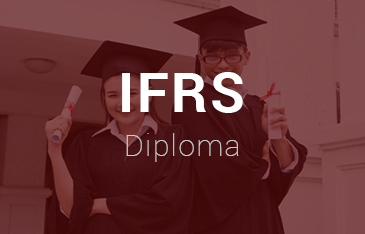 This Diploma focuses on the core skills of financial and management accounting, and a wider role of the accountant in business. 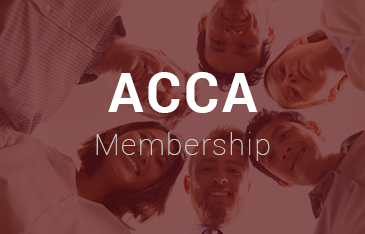 It acts as the entry point for candidates aspiring for the ACCA qualification. 1. 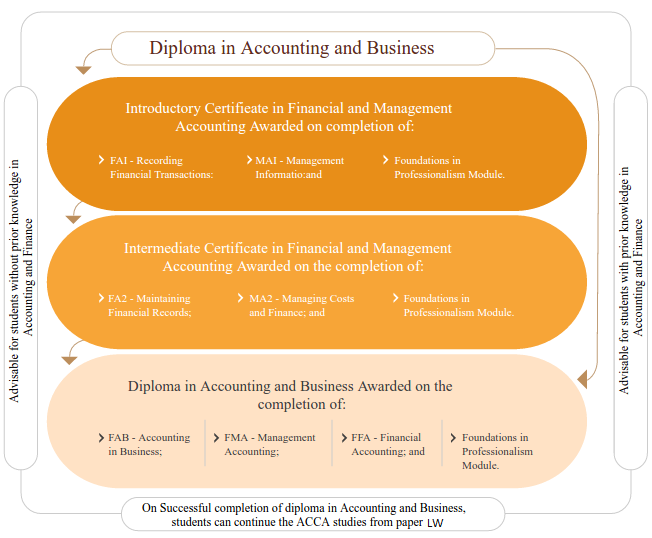 Students from non commerce backgrounds can opt to take up the Introductory and Intermediate Certificate in Financial and Management Accounting (two papers in each) and then proceed to complete the Diploma by successfully passing the three papers and completing the ethics module. 2. 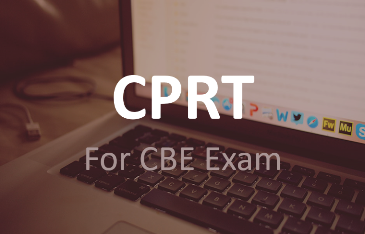 Students can also proceed to directly take up the three papers of the Diploma course without opting for the Introductory and Intermediate certification. 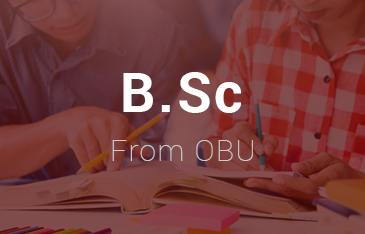 This path is more advisable for students with prior knowledge in accounts and/ or finance. 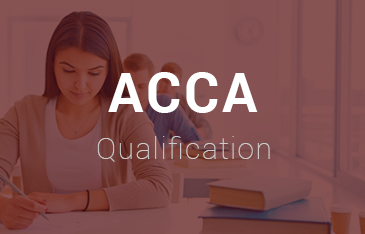 This Diploma is structured such that it provides the in depth knowledge required to pursue the ACCA qualification.